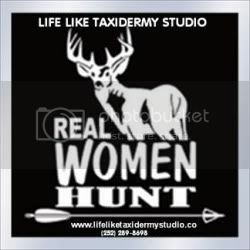 LIFE LIKE TAXIDERMY STUDIO OFFERS DISCOUNTS ON MOUNTS THROUGH THE SEASON. WE WILL BE GIVING $20.00 GIFT CERTIFICATE TO THOSE THAT CALL AND REQUEST ONE AS A NEW CLIENT. PAYMENT OPTIONS DO NOT APPLY TO THESE SPECIAL, AND THE REGULAR DEPOSIT IS REQUIRED. THE DISCOUNT WILL BE TAKEN OFF THE BALANCE AT TIME OF PICK UP. SO HURRY TO GET YOUR $20.00 GIFT CERTIFICATE.